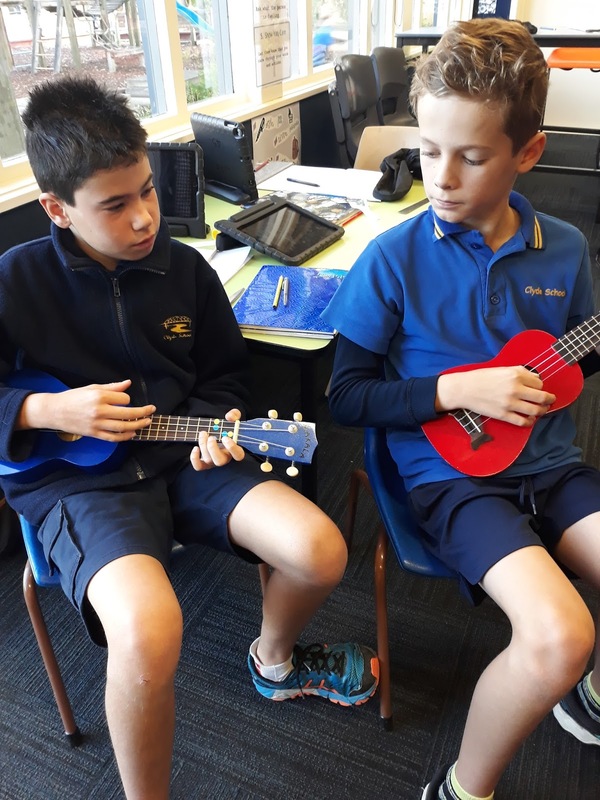 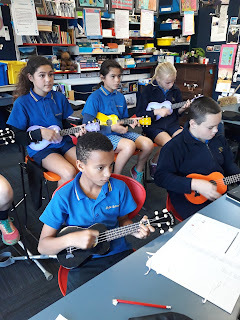 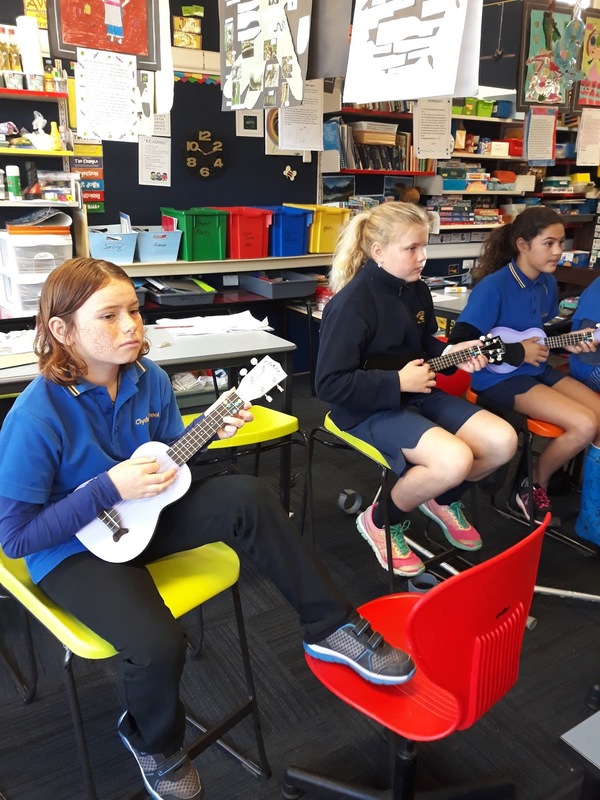 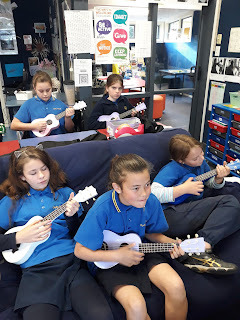 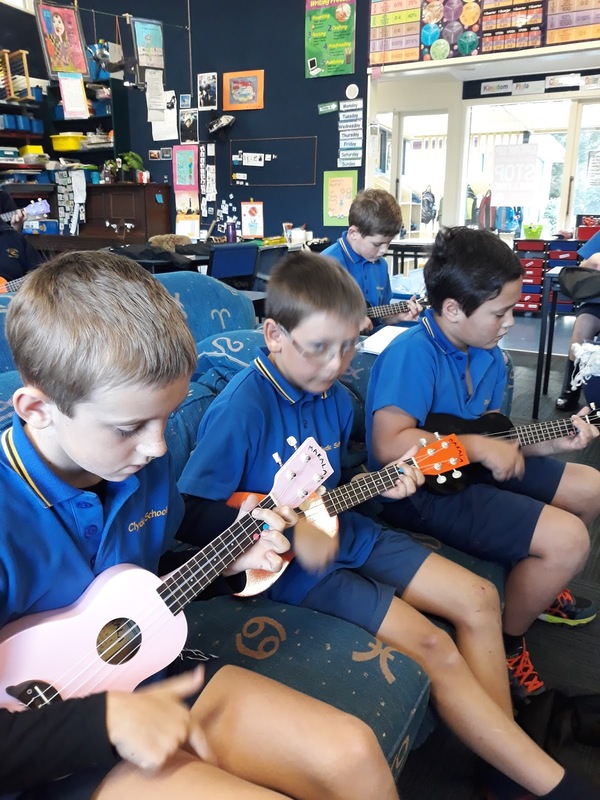 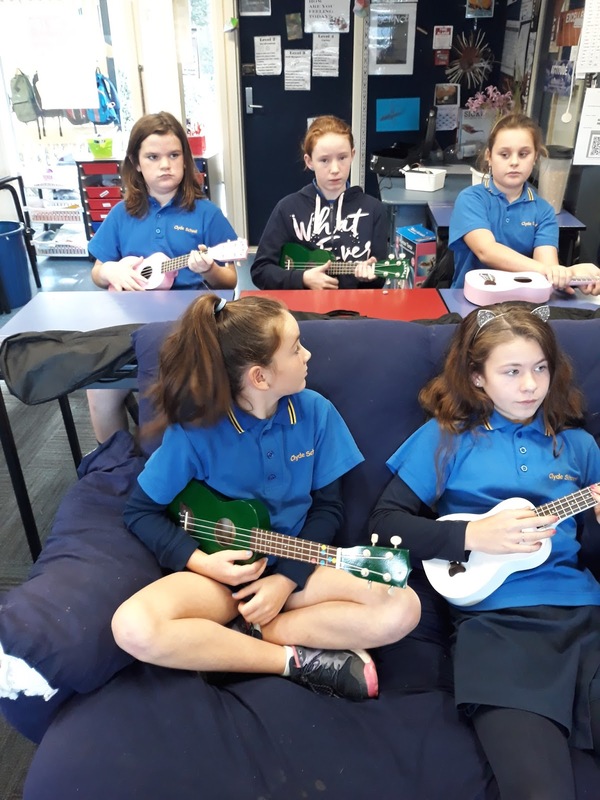 Curious and Caring Kiwis: Ukelele with Baz every Monday morning. Come and listen to us - 9:45a.m. 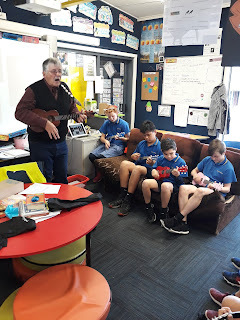 Ukelele with Baz every Monday morning. 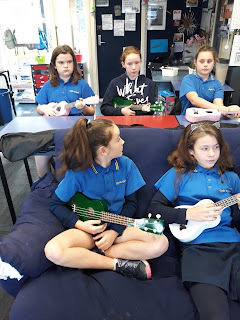 Come and listen to us - 9:45a.m.